A pioneer in natural luxury skincare, Tata couldn&apos;t find 100% natural products that were up to her impeccable standards of efficacy, quality, and purity. 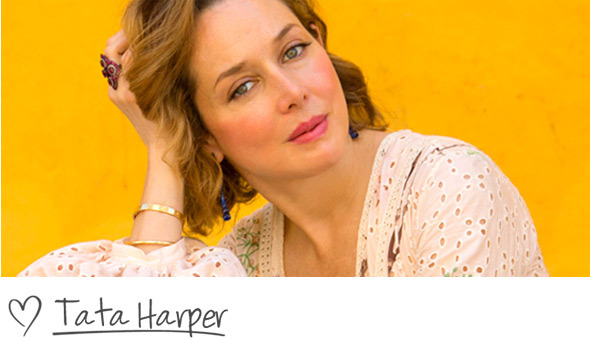 So she started Tata Harper Skincare to make them - for herself, and for women like her who refuse to risk their health for beauty. If she doesn’t feel that a product is perfect, we won’t launch it. I love doing this. 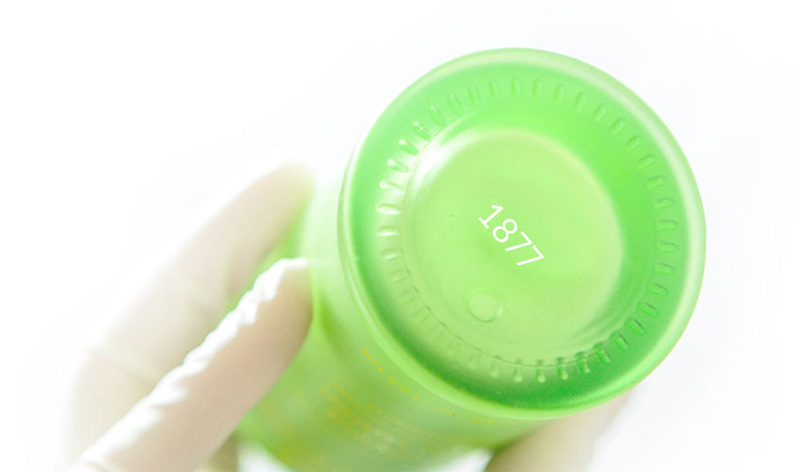 I feel very happy creating a product that not only makes your skin beautiful but also keeps people healthy and improves quality of life. That is extremely rewarding. 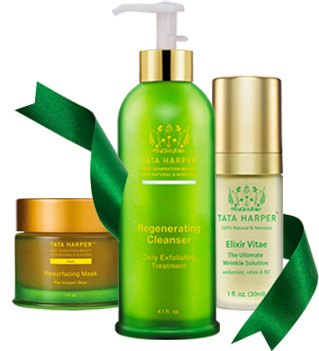 Join Tata for our ultimate immersive beauty experience: the Tata Harper Beauty Class. During this intimate session, you will learn about natural ingredients and application techniques from Tata herself. Tata will share how to apply our award-winning, non-toxic skincare and beauty products for beautiful, glowing skin, plus personal tips to green your beauty routine. Reveal your true beauty, rather than cover it up. Tata&apos;s signature look is an illuminated glow and an irresistible flush. I couldn’t find anything that was effective, made of high-quality ingredients, and pleasant to use. I knew if I was looking for results without worrying about my safety, other women must be too, so I decided to create my own.